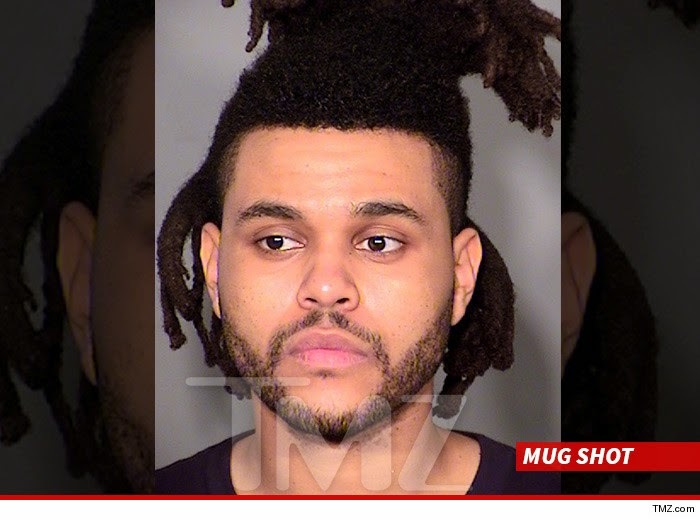 On January 10th in Las Vegas, Nevada R&B singer The Weeknd was jailed for "battery of a protected person". According to sources The Weeknd was in town for a performance at Drai's Nightclub when a fight broke out, The Weeknd was apparently pulled into a elevator when they exited the officer accused the star of punching him in the head. Let out on a $2000 bail The Weeknd can be seen here leaving Las Vegas, with the picture captioned "Escaped Las Vegas".